100 % Nicaragua Tobacco Blend,handmade cigar, produced from organically farmed leaf from two certified farms , one in Jalapa and one in Esteli. Tobacco crop is from year 2008 or older.Medium strength, medium flavour. Lovely cigar, all the flavour and smoothness of the robusto, but with added depth and a longer smoke. I am a big fan of these cigars and they age well, becoming smoother and losing the bitterness of the young cigar as they get older. Initial tastes are of citrus and spice, which last all the way through, but a sweet floral earthiness underpins it from the second third onwards. 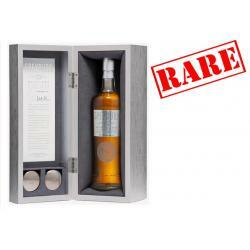 Impeccable burn and effortless draw, with top notch construction, it holds its silvery grey ash well and will not disappoint anyone who is not expecting a strong cigar. 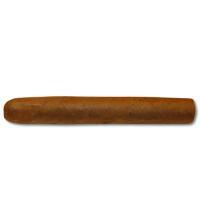 4 stars from me for a cigar that is one that I will miss when the UK stocks are at an end. 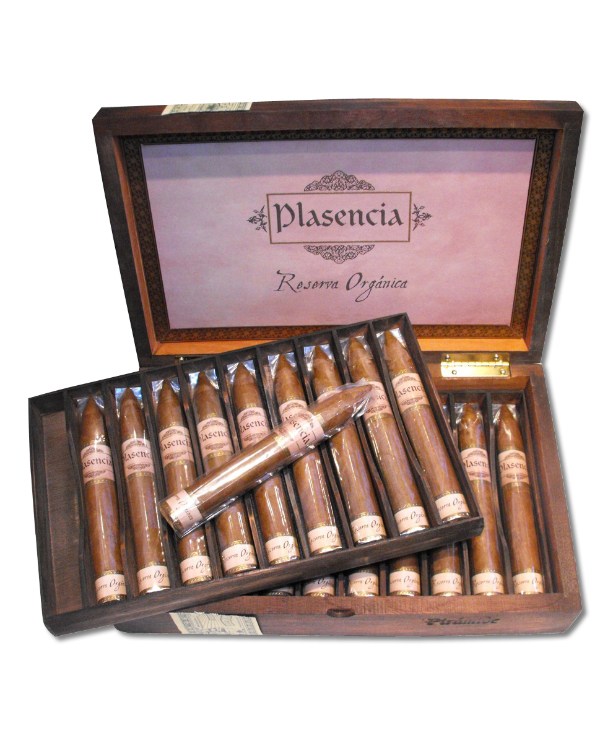 The Plasencia (pronounced Plasenthia?) Organice Piramides is a well made, good to look at, solid cigar. And now you'll have to excuse the references to food but that is how I associate tastes and aromas when I smoke...It's just how I roll. Easy to light with starting notes of butterscotch (buttery, toasted caramel) easing into smooth orange blossom honey flavours (thickly sweet and floral, but not flowery). 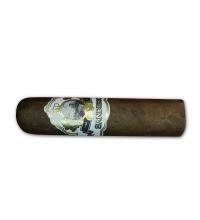 The cigar held onto a good strong, pale ash well into the middle of the cigar where the citrus notes continued with hints of marmalade (not the light citrus notes you get with lemons but the deeper citrus tang you get with burnt oranges). After another pillar of strong, pale ash fell the remains of the cigar, once over the initial bitterness, faded away with a slight hint of almond biscuit. Overall a very nice mellow and flavourful smoke...and 100 percent organic, so they must be good for you!